Physicist Sean Carroll's new book "From Eternity to Here." ©2010 Dutton Books, all rights reserved. What is time? How does it work? Why is it immutably unidirectional (moving from the past and towards the future)? And most importantly, why does time exist at all? These are among the preeminent metaphysical questions to date for scientists and laypeople alike. 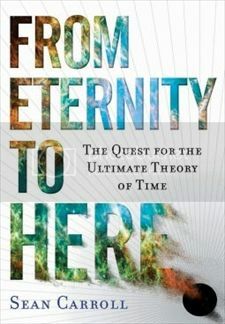 Using the principles of entropy and universe expansion since the Big Bang, cosmologist Sean Carroll (recently profiled in the New York Times) hypothesizes about the arrow of time in a brilliant new book From Eternity to Here: The Quest for the Ultimate Theory of Time. In addition to reviewing the book, ScriptPhD.com’s in-house physics and astronomy guru, Stephen Compson, had an extraordinary opportunity to sit down with Dr. Carroll in his physics lab at Caltech University. In a stunningly in-depth, rich interview, they explored everything from the creation of our universe, to entropy, the time-space continuum, how physics and film intersect, and why the principles in Dr. Carroll’s book are important and topical for the general public to grasp. 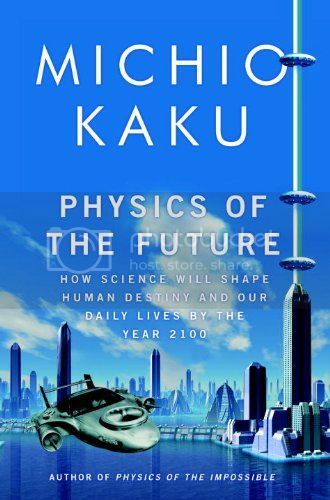 It’s rare to see this wide-ranging of a discussion on popular physics from such an authoritative researcher, so sit back, enjoy and click “continue reading” for more. 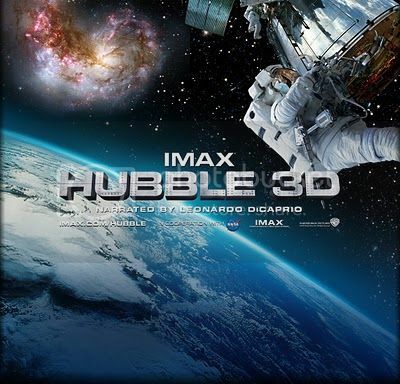 Hubble 3D IMAX poster ©2010 Warner Brothers Pictures, all rights reserved. The Hubble Space Telescope is the worlds first observatory that actually orbitsyou guessed itthrough outer space. Over the last decade, Hubble has captured some of the deepest and most detailed images of our universe. All those recent headlines about exoplanets: those discoveries come from Hubble. Scientists viewing pictures of light projected from stars over 13 billion years ago (almost at the origin of the universe): thats Hubble, too. 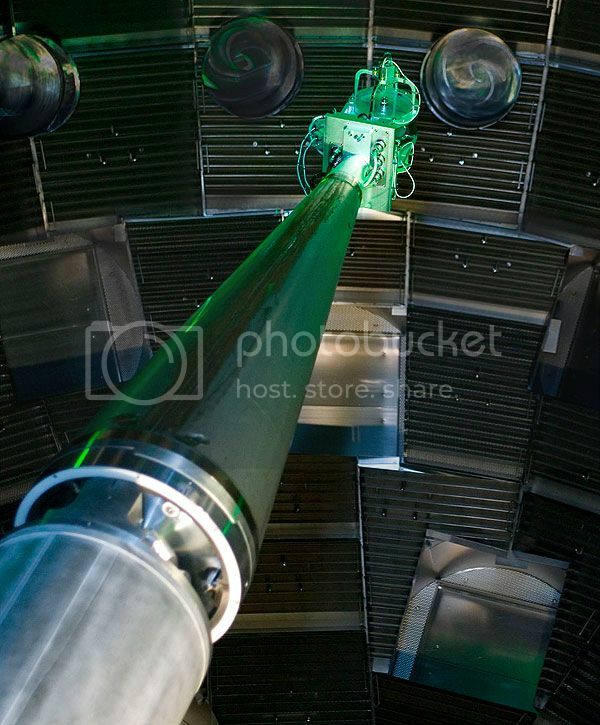 Hubble 3D documents the 2009 mission by the crew of the Shuttle Atlantis to make vital repairs to one of mankinds most expensive, and significant, science projects. There would be no second chances. If the mission had failed, Hubble would be just another piece of junk orbiting above the earth, like my Direct TV satellite and Elviss body. The tension is real, the suspense extraordinary, and the imagery? Out of this world. 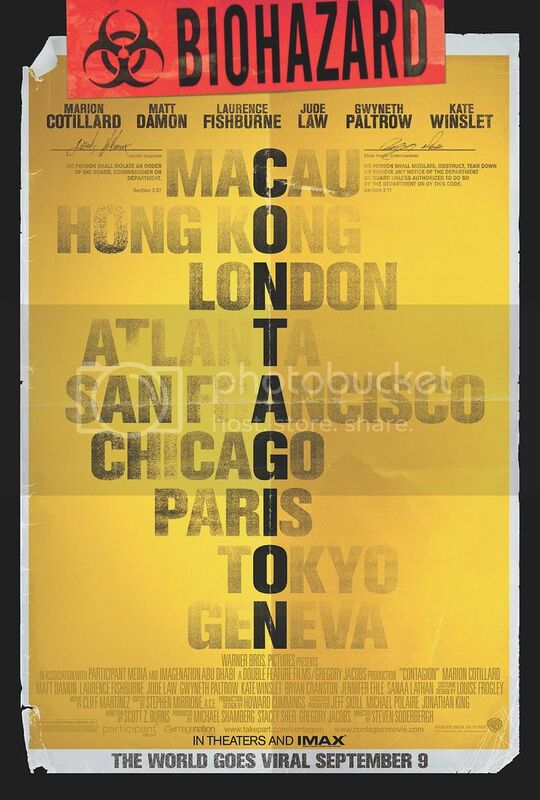 And fortunately for terrestrial audiences, the entire mission was captured by the crew and director Toni Myers on some of the most breathtaking, brave film ever recorded. We are proud to make Hubble 3D an official ScriptPhD.com Editors Selection. 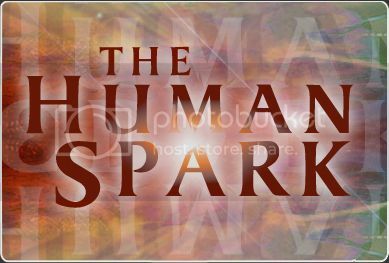 The Human Spark ©2009 PBS, all rights reserved. The Human Spark is a new three-part documentary special on PBS in which Alan Alda soldiers after the genetic and cognitive elements that make him smarter than your average chimpanzee. In the first episode, he travels to numerous archaeological sites and many of the world’s finest research centers to look at how humans diverged from neanderthals and why we’re the ones writing the history books. Episode two tracks a series of experiments on chimpanzees and human children to illustrate the psychological differences. The final installment shows off some of the latest brain imaging studies and and linguistics research to postulate a theory on the nature of the ‘human spark’. 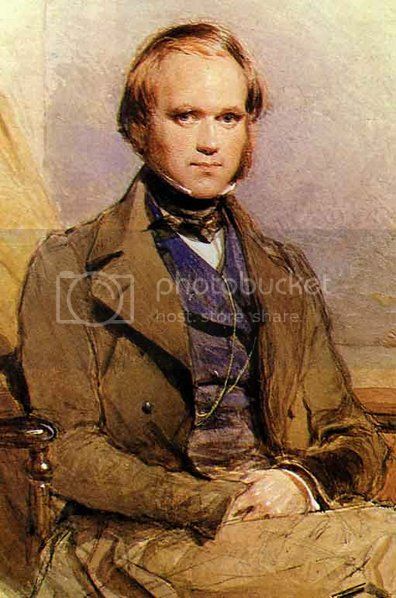 With an interesting scientific premise as a basis, a hot field in which a lot of exciting, new information has been discovered within the last decade, and financial sponsorship by the Alfred P. Sloan Foundation, one of the most generous and prestigious in all of science, this should have been a knockout for PBS. Sadly, the finished product is merely another example of a strong concept with poor execution, punctuated by bloopers that the documentary’s creators were too pressed for content to take out.